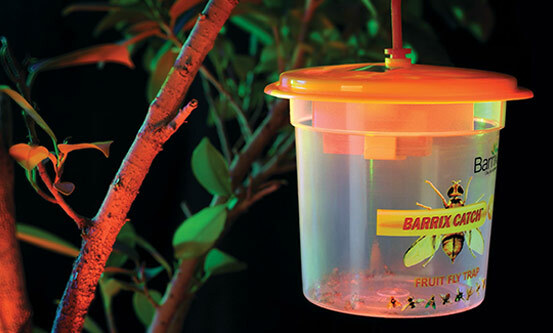 Innovation : Barrix Catch Fruit fly trap & Lure, Barrix Agro Sciences. This was one of the first few online articles for Barrix Agro Sciences after we started gaining traction because of our quick growth in the Agri business sector. The article talks about the innovation and idea of our first pheromone product, Barrix Catch Fruit Fly Trap & Lure. It also lists down the advantages of our products and the recognition the social sector has given us.